Congrats Mariska from the entire Fashionista DT! Thanks to all the top 5 and everyone who has been supporting us with their entries! I've voted but what a difficult decision to make! The cards are all gorgeous in different ways. Anyway decision made. Lili of the Valley sells beautiful, unique and super cute rubber stamps! 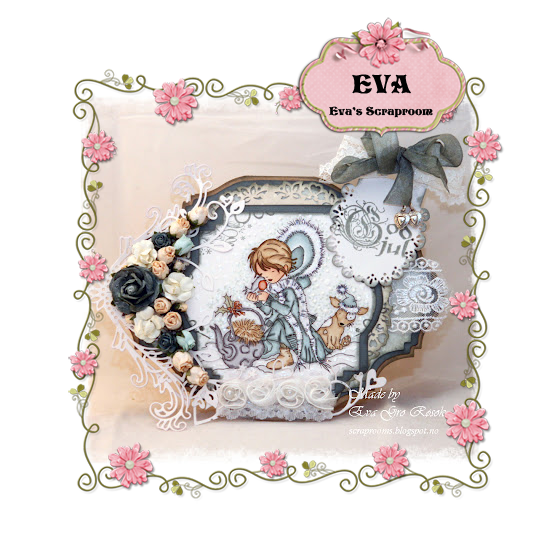 They have over 250 designs covering everything from all things girlie & fairy, to wedding and baby stamps, designs for boys, and some gorgeous sentiments too. Lili of the Valley ship worldwide and if you spend over Â£25, shipping is free! www.liliofthevalley.co.uk also has links to really inspirational card designs by the LOTV Design Team. 8. Check back the 3rd week (Monday Oct 8th) for the results of the DT's top 5 and VOTE for your favorite. you are all much appreciated and loved!!! very first Fashionista Blog Hop! Every DT member has a great sponsor prize waiting for you!!! make a comment on every DT blog and the challenge blog! 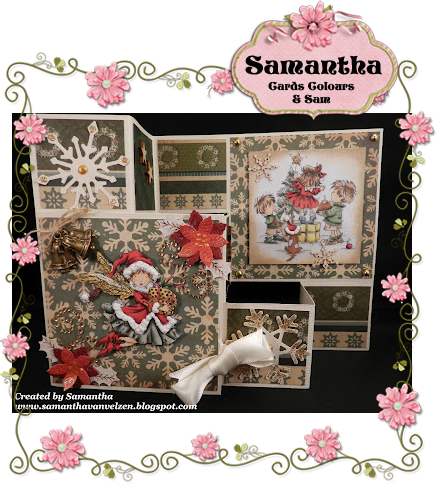 Christmas project from their personal blog sponsor! Great idea. 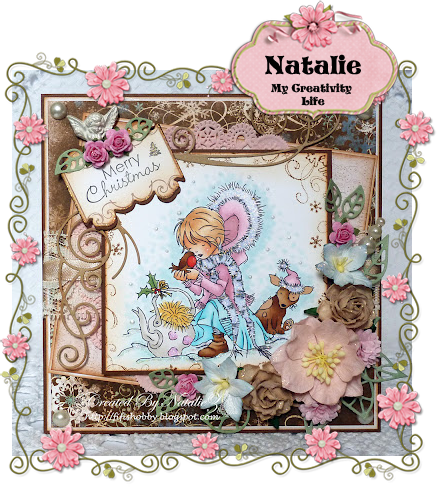 Beautiful DT creations. Wonderful creations by the DT, they're all stunning and I love all the festive colours. It's got me into the festive spirit. What a wonderful hop, I don't know how anyone can compete with those DT creations, all I can say is thank goodness they are not allowed to enter the challenge, lol. Thank-you for the chance to win. 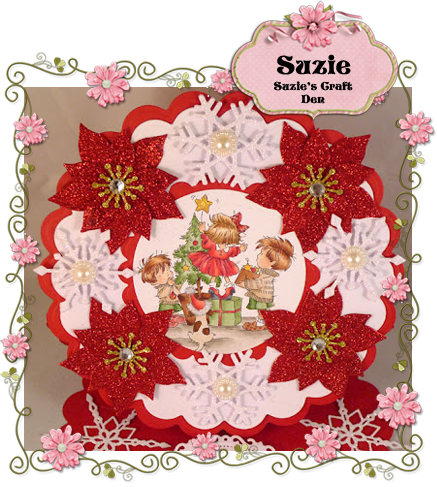 Great challenge and gorgeous DT cards and creations. OMG..the design team members projects are oustanding!! Now I'm heading over to check out all the members sites! "Anything Goes" is an awesome prompt for Christmas. It's neat seeing how the design team and all the entrants interpret Christmas when given nothing more than that as the prompt. 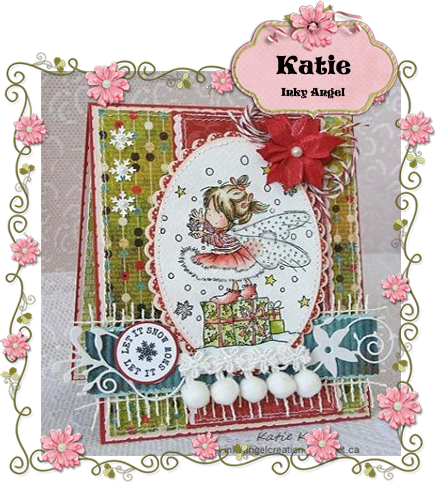 Thanks for setting up this blog hop! Fabulous challenge and some glorious entries. The DT cards are adorable and full of inspiration. 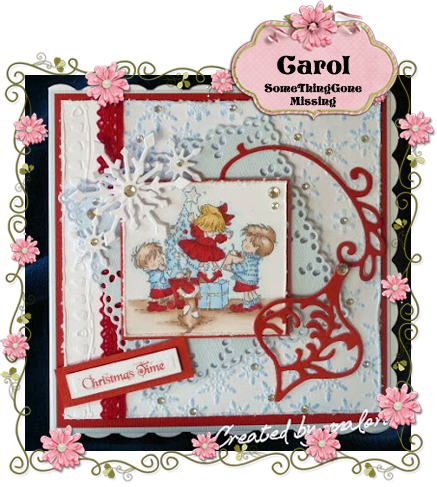 Loved the blog hop hope ive managed to do it right being a newby loved your your blogs and cards thanks you . Great challenge and great cards. Fantastic job by the DT by the cards and another great challenge. Phew just made your lovely challenge by 40 minutes!! I have only just found you...will be following now! 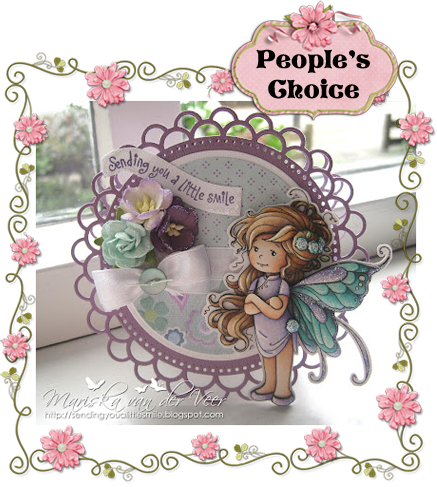 I am amazed at the beautiful card, one day I hope to be a bit in that standard.